Shake! Shake! Shake! 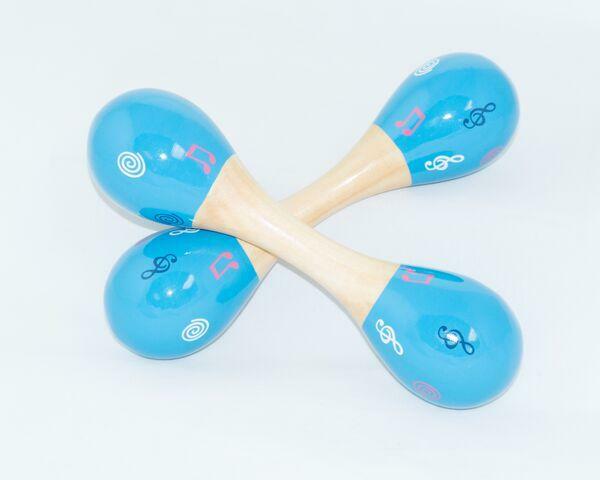 Nice wooden Double Maracas with shakers on both ends. Dimensions: L: 8" x 2" Dia.